With a design that’s sporty and flattering, these FootJoy Women's golf shoes will get a lot of wear. 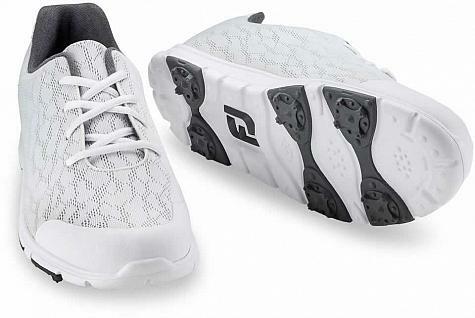 FootJoy enJoy Women's Spikeless Golf Shoes are constructed with stretch mesh uppers to provide lightweight comfort and durability from tee to green. 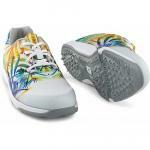 These FootJoy women's golf shoes offer lightweight stability and amazing in-shoe comfort on the golf course. Get innovation in comfort and performance with superior stability with these FootJoy enJoy Women's Spikeless Golf Shoes. Easy care synthetic uppers - machine washable to ensure fresh & clean footwear. 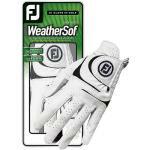 SoftLite engineered mesh - offers lightweight comfort and durability. UberLite foam cushioning - with molded rubber traction inserts. EverFresh organic linings - provides odor-control to keep your feet fresh throughout your day. Performance last - features a fuller fit accross the forefront, narrower fit in the heel, and a full rounded toe. 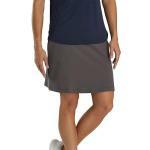 Spikeless - for an easy transition from the golf course to the clubhouse.